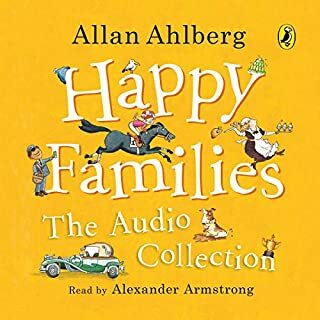 Penguin presents Happy Families: The Audio Collection by Allan Ahlberg, read by Alexander Armstrong. 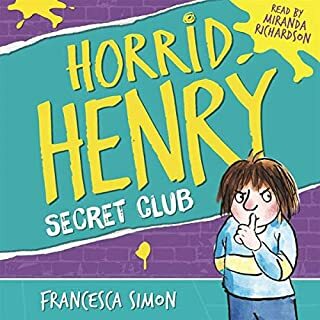 Families come in all shapes and sizes. 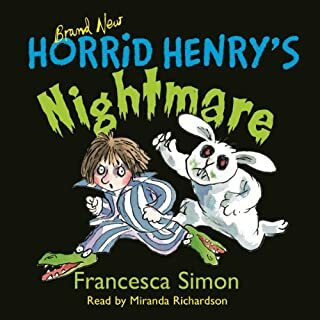 Listen to the story of Mrs Wobble the Waitress, Mr Biff the Boxer, Miss Dirt the Dustman's Daughter and many more in the first ever audio collection of Allan Ahlberg's beloved Happy Families. 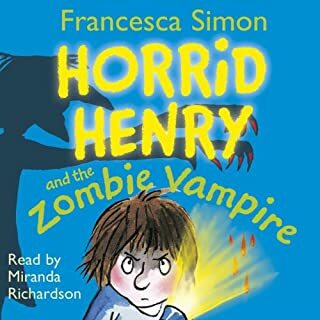 Features 11 classic tales brought to life with music and dazzling sound effects. 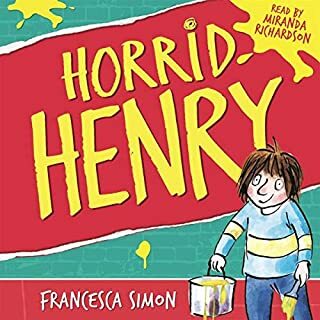 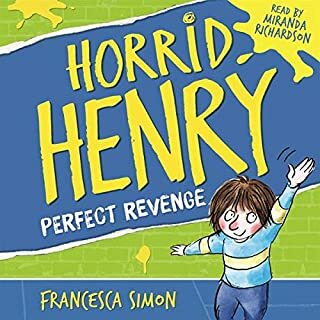 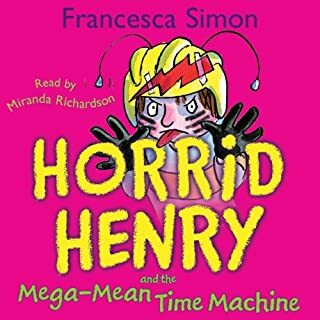 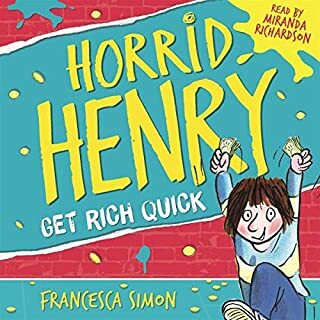 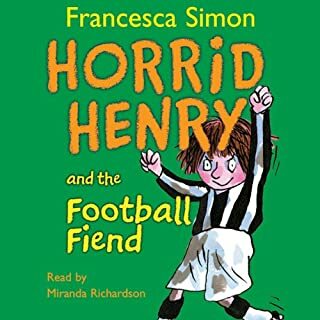 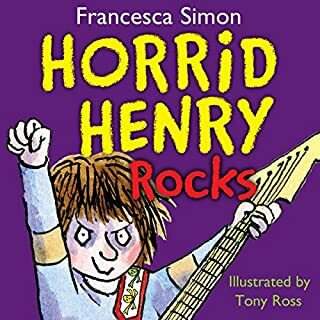 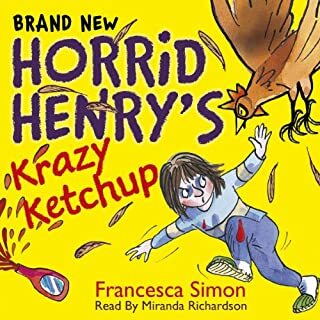 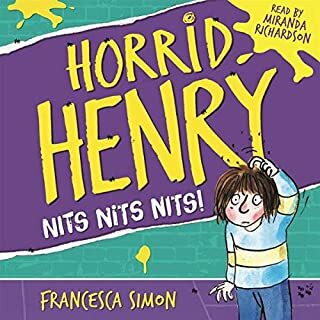 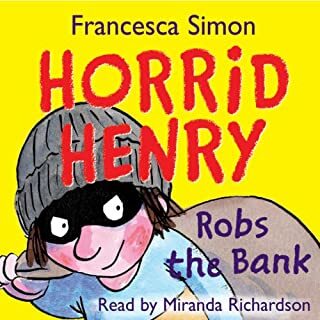 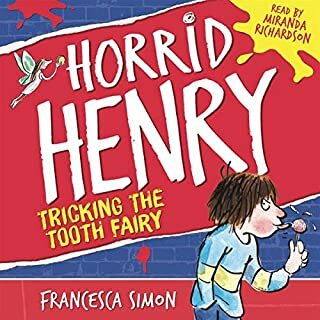 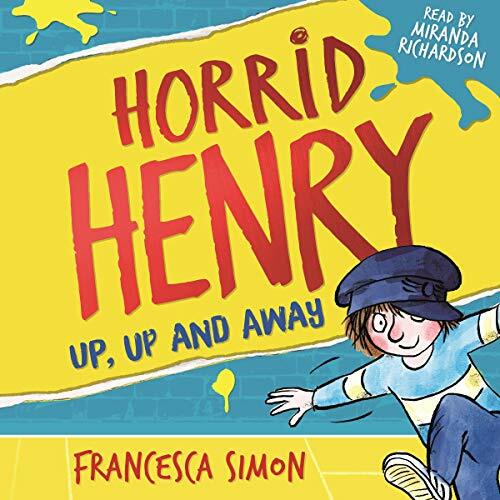 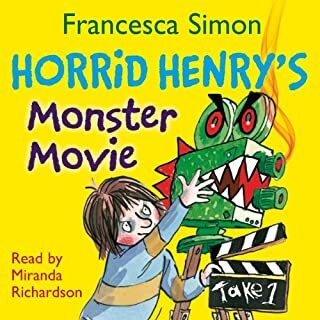 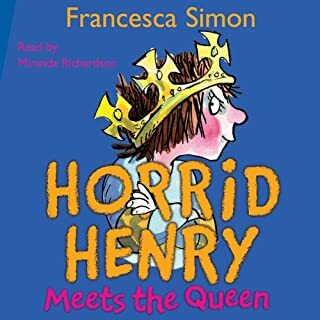 Horrid Henry is back and naughtier than ever in this brand-new book from the internationally best-selling author Francesca Simon. 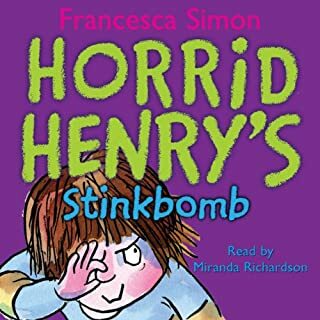 Contains four brand-new stories, featuring Horrid Henry wreaking havoc on an airplane, being forced to write an essay about the Tudors, sabotaging the school play and sneaking onto a forbidden roller coaster. 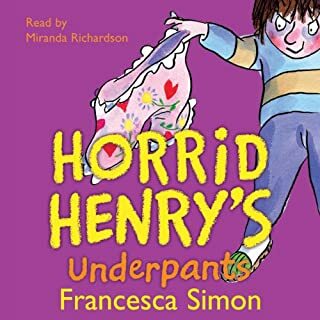 These timeless stories offer an irresistible introduction to reading for pleasure, featuring one of the best-loved characters in children's fiction.